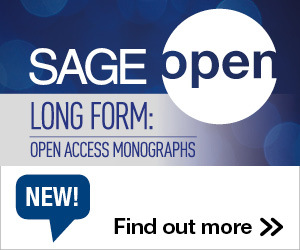 The head of insights at Nature Publishing Group and Palgrave Macmillan shares findings from a recent survey of authors that finds few researchers are now unaware of open access, but their perceptions of quality still remain a significant barrier to further OA involvement. Besides fast-food workers, there is another face of low-wage workers across the country--adjunct professors. Please weigh in on this issue by responding to a story from the site Capital & Main and a survey from our friends at Pacific Standard.